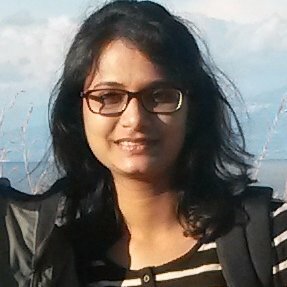 Sweety Agrawal is working as Research Associate at Web Science Lab on a EU funded project REACH. She finished her MS by Research in Novemeber 2015 from IIITB under the supervision of Prof. Srinath Srinivasa and she holds BE in Information Technology from Sardar Patel University, VidhyaNagar, Gujarat. Her areas of interests include conceptual modeling, knowledge representation and open data. For more, please visit her Linkedin Profile.